Annslea B & B, local attractions. The beautiful and historic Highlands of Scotland have many stunning panoramic views, historic buildings, places of interest, and great things to see and do for all the family. 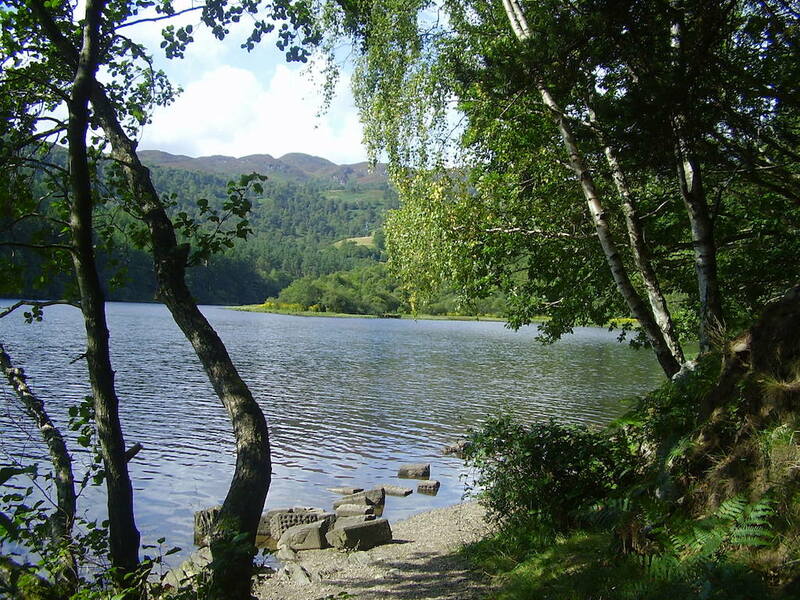 Stay at either Annslea House and Garden Cottage bed and breakfast, or Newholme self-catering holiday cottage, and you will be able to discover the many delights of Pitlochry and the surrounding area. 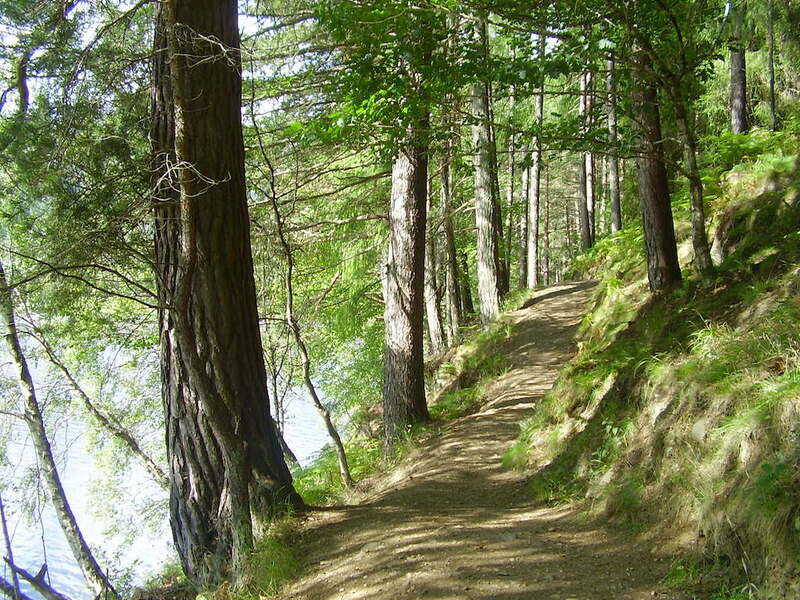 Take time to explore and immerse yourself in the Highland atmosphere and culture. Pitlochry is famous for its Festival Theatre. This beautiful 'theatre in the hills' is known the world over for the superb standard of its productions, and the acclaim of its performances. Attracting theatre lovers from far and wide, it has a summer season of six glorious productions, in a daily repertoire. Visitors will be delighted to note that there is also a full program of concerts, plus art and comedy productions. The taste of Scotland Festival, which also takes place during this time is the perfect occasion to get acquainted with the gastronomic delicacies of the Highlands. The famous salmon ladder in Pitlochry, which bridges the elevation between the dam at Loch Faskally, and the river Tummel, allows fish to swim upstream to spawn. The five thousand or so fish which make this annual arduous journey can be viewed through a special window in the ladder, and information about their lifecycle can be discovered at the visitor centre, located in the hydroelectric power station, constructed within the dam. 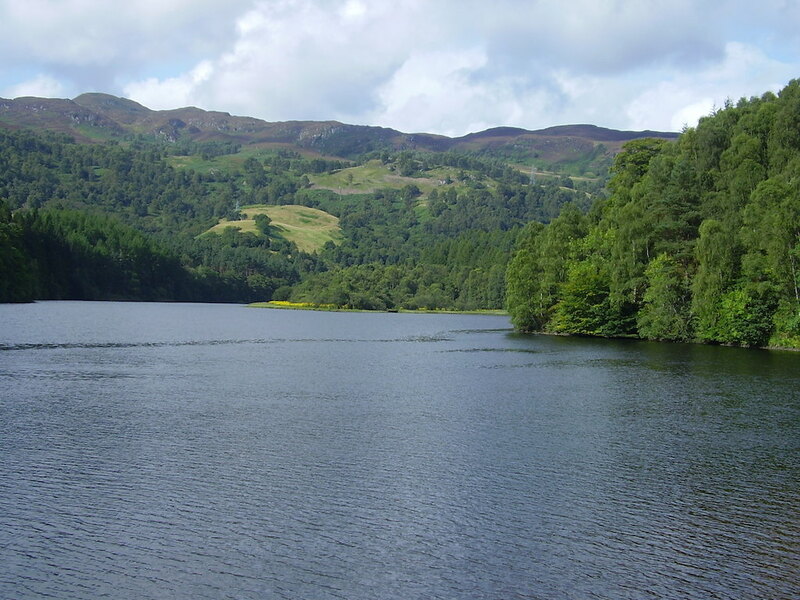 The Boating Station and Loch side Café on the edge of the beautiful Loch Faskally in Pitlochry, are the perfect spots for a relaxing afternoon of boating, angling, or a delicious meal. Both boats and fishing tackle can be hired daily. Stop and feed the ducks with the children, or marvel at the stunning Highland views all around you. This is a walkers and anglers paradise. There are two distilleries of special note in the Pitlochry area: Blair Atholl Distillery, which is located in the town, and the Edradour Distillery, which is located to the east of the town in a beautiful hillside setting. Blair Atholl Distillery is open all year round, and visitors can take a tour, as well as sample some of the fine malt whisky, from this, one of Scotland's oldest working distilleries. Edradour Distillery has the distinguishing title of being Scotland's smallest working distillery, and without doubt its most beautifully located, year round. Using traditional time honoured methods this charming distillery created unique malts, to be savoured with pleasure. For lovers of real ales, the small and perfectly formed Moulin Brewery creates four tasty varieties, including the well-known Braveheart Ale. Take home a souvenir bottle, and drink-in the full flavour of the Highlands. 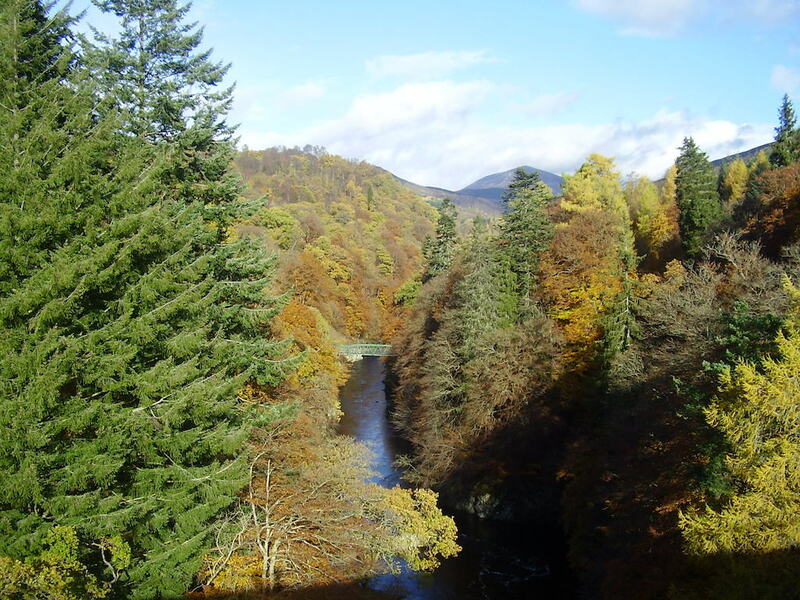 History enthusiasts will delight in these historic surroundings, which include the villages of Blair Atholl, Killiecrankie, Calvine, and Struan. Blair Castle, the seat of the Dukes of Atholl for over seven hundred years, is a distinguished and beautiful Highland castle, famous for its part in the Jacobite Rebellion. It can be visited throughout the year, and dates back to the 13th century. 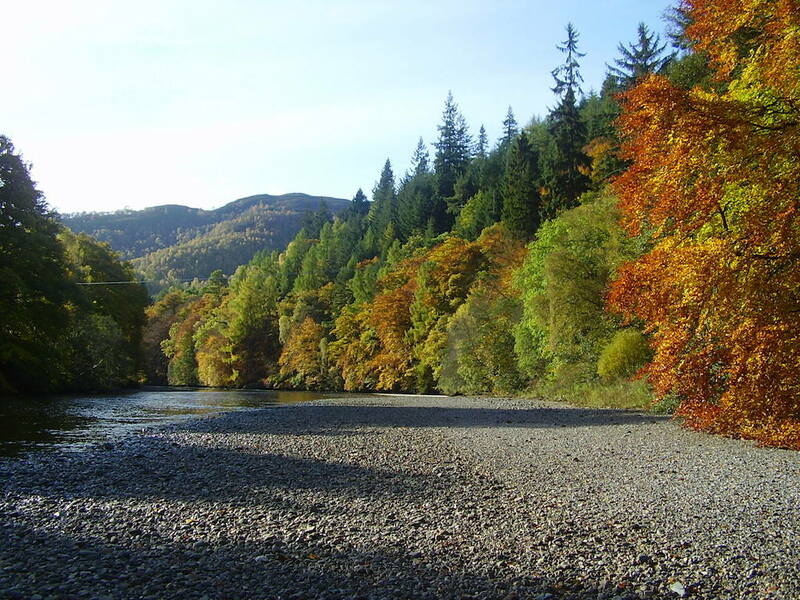 Killiecrankie, and its famous battleground, are very interesting for all the family, with a hands-on visitors centre showing exhibits, models of the battle, maps and guided walks. The centre is open from April to October daily, and is located in a delightful gorge with a Ranger service giving tours during the summer. Golf is enjoyed throughout the area, with many great courses local to Pitlochry. Within just thirty minutes drive of Annslea bed and breakfast and Newholme you will find excellent courses at Blair Atholl, Taymouth Castle, Aberfeldy, Murrayshall, King GeorgeVI and Cragie, Hill; as well as a fantastic course at Pitlochry. Enjoy the most famous view in all of the Highlands at Queen's View, or discover Scottish country dancing at Pitlochry Town Hall from May till September, and Highland Nights with a pipe band at the Recreation Ground. Whatever you choose to do during your stay at Annslea bed and breakfast or Newholme self-catering cottage, you will take home with you great memories of the immortal beauty of the Highlands, forever. Pet friendly self-catering accommodation also available. Sleeps 4.